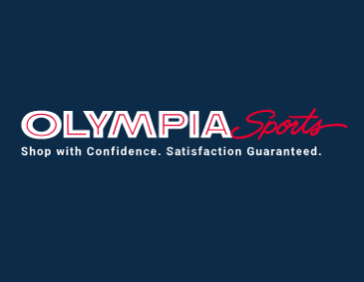 At Olympia Sports, we take pride in our premium athletic specialty brand assortment and superior customer service. When visiting our store, you will find premium brands like Nike, Adidas, Under Armour, and North Face represented across all categories and genders. Our store associates are eager to help you find everything you need and ensure you are ready to perform and feel your best. The superior service and cutting edge assortment is what sets us apart from the competition. Come visit us at Olympia Sports in the St. Lawrence Centre and experience the difference!